OneDrive is better in iOS 11. Microsoft OneDrive has been updated to make the most of new features in iOS 11. The note-taking app now supports Apple Files, as well as drag and drop on iPad Pro. It also sports a fancy new look. 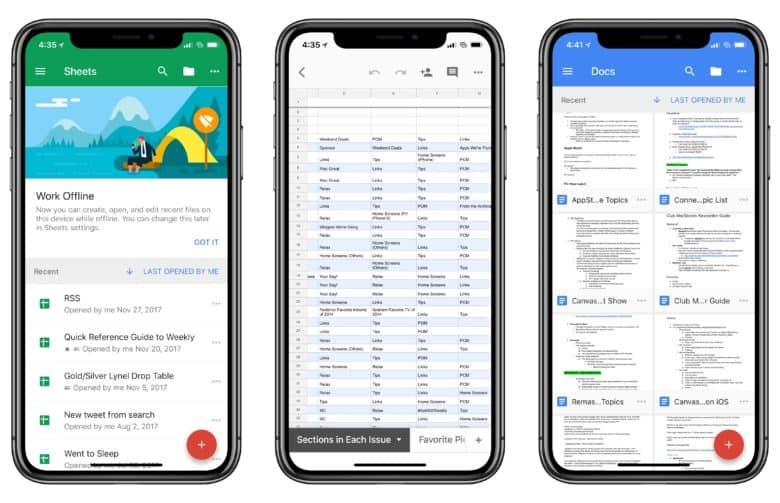 See more in Google Docs on iPhone X.
Google today updated its suite of Docs apps to add support for the iPhone X’s Super Retina HD display and iPad’s drag and drop. The latest versions of Docs, Sheets, and Slides also play nicely with iOS 11. Drag and drop makes pasting URLs super-simple. The best web browser on iOS just keeps getting better. Google has updated Chrome to add two new widgets for the Today screen, and drag and drop support for iPad. You’ll need to be running iOS 11 to make the most of it. iOS 11 Makes your devices feel brand new. The long wait for Apple’s AR future is finally over. 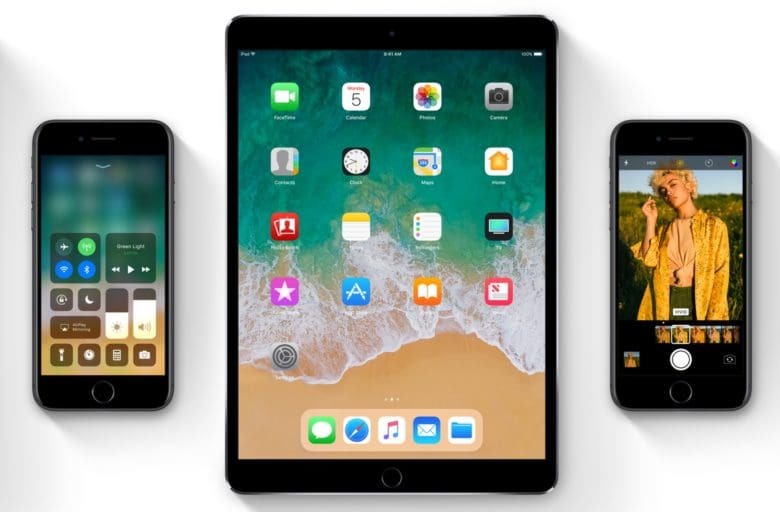 iOS 11 has just been released to the public today after a record-breaking beta testing period and it’s packed with a host of new features that will make your iPhone and iPad feel like new. 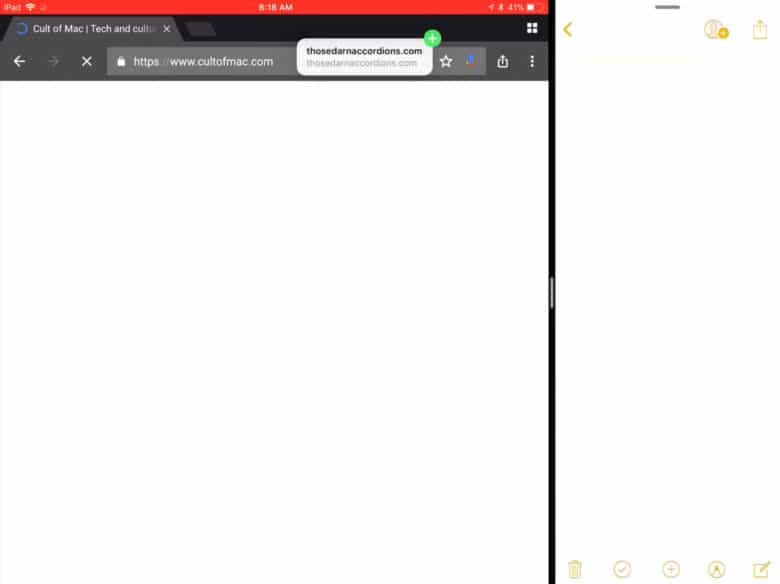 Would Drag and Drop work well on iPhone's smaller screen? One of the best new iOS 11 features for iPad could soon make its way to the iPhone. iOS 11 was unveiled one week ago at Apple’s WWDC 2017 keynote where the iPad got some much-needed productivity features like Drag and Drop. It appears that Apple may be testing bringing the feature to the iPhone as well. One clever developers dug into the first iOS 11 beta and discovered that Drag and Drop can be turned on for the iPhone too. 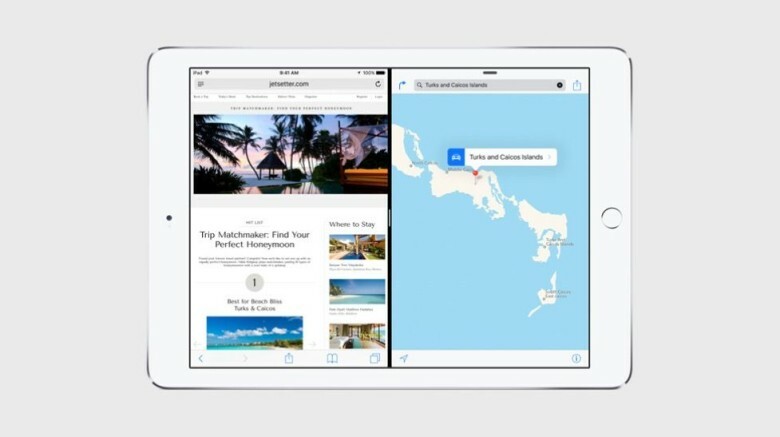 Apple brought drag and drop to the iPad with iOS 11, making it easier than ever to transfer content between multiple apps. It turns out the feature will also be available on the iPhone — but it won’t be anywhere near as good. iOS 11 is Apple's biggest update in years. 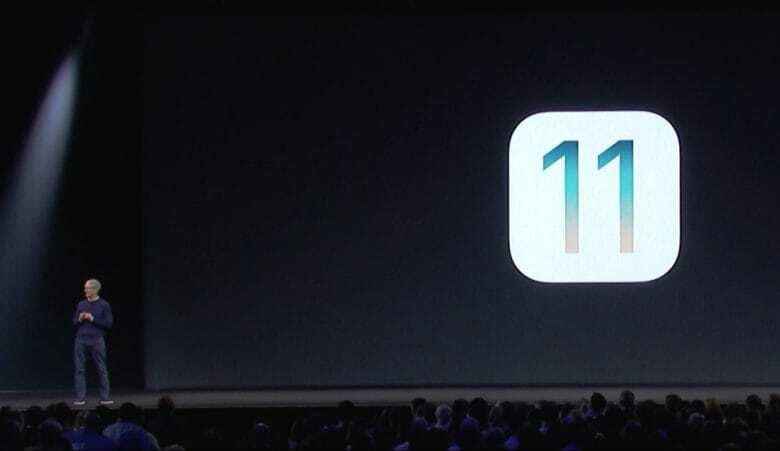 Developers received an early look at iOS 11 today, Apple’s next big update for iPhones and iPads that adds a host of new features and user-interface changes to make iOS devices better than ever. “Today we’re going to take the world’s best and most advanced operating system and turn it up to 11,” said Tim Cook. iPhone should have Split View, too. Apple’s Feedback app on iOS has been updated ahead of its WWDC keynote later today, and it hints at an interesting new “Drag and Drop” feature coming to iPad in iOS 11. Drag and drop at your fingertips! 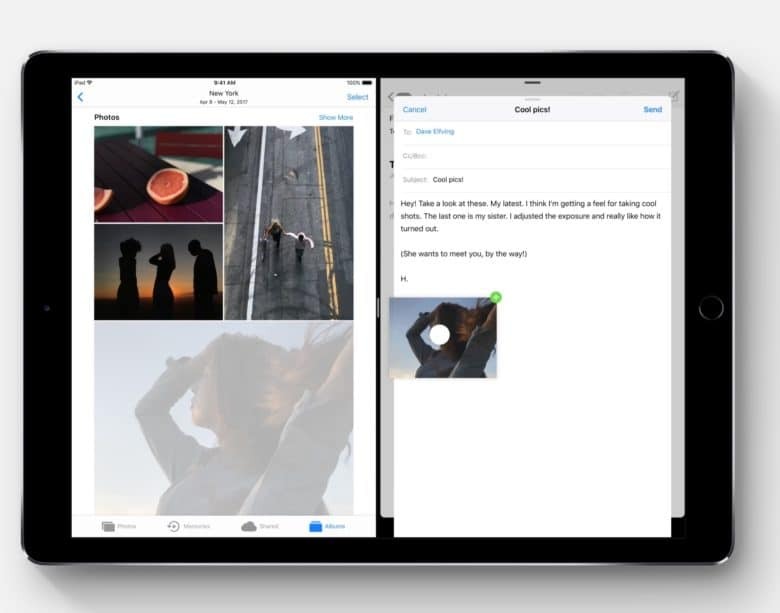 Readdle just rolled out big updates that give users the ability to drag and drop content between its entire lineup of awesome productivity apps on iPad. It’s never been easier to multitask and manage your most important files on the go.